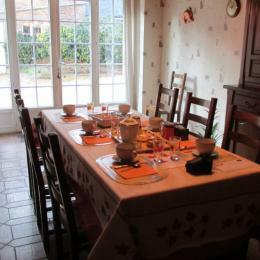 Bed and Breakfast for 4 people in independent house adjoining the owners, In this old farm of the country of Rance where you will be welcomed by M and Mrs Pommeret The rooms are independent: Bedroom 1: a 140 bed Bedroom 2: two beds of 90 The bathroom is independent and the toilet A garden furniture is at your disposal in the courtyard. 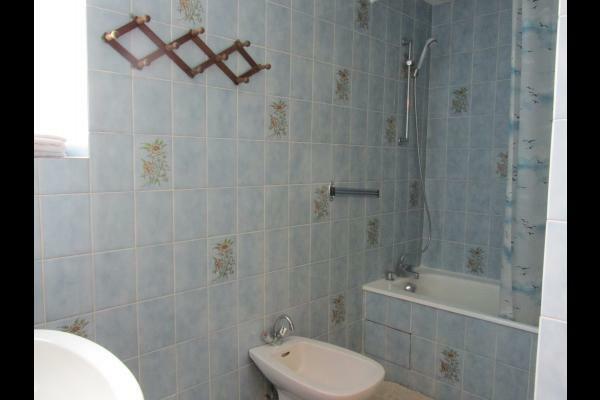 Parking is private and closed. 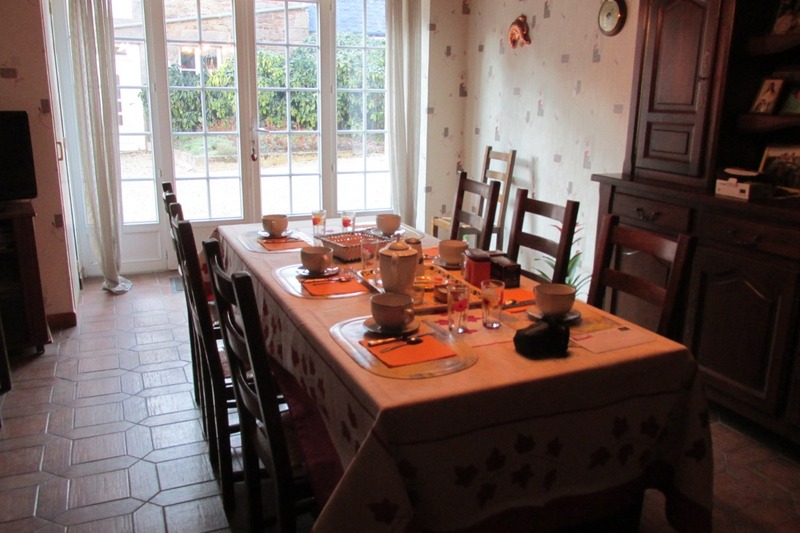 Hearty breakfast included served in the dining room with rustic Breton furniture. 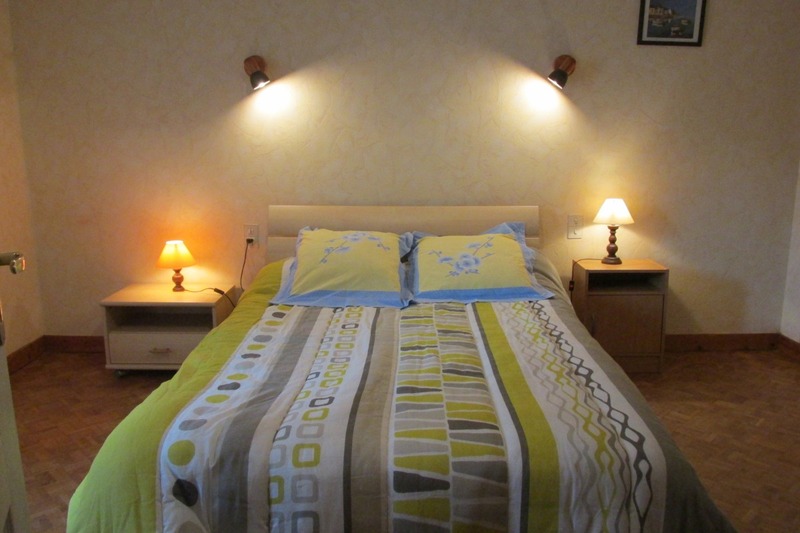 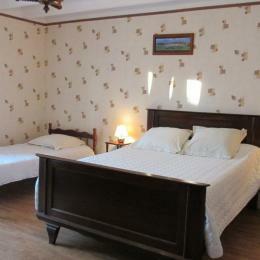 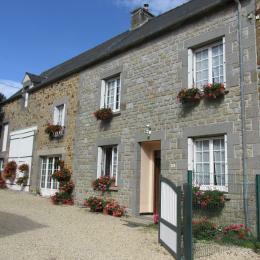 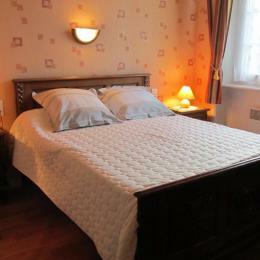 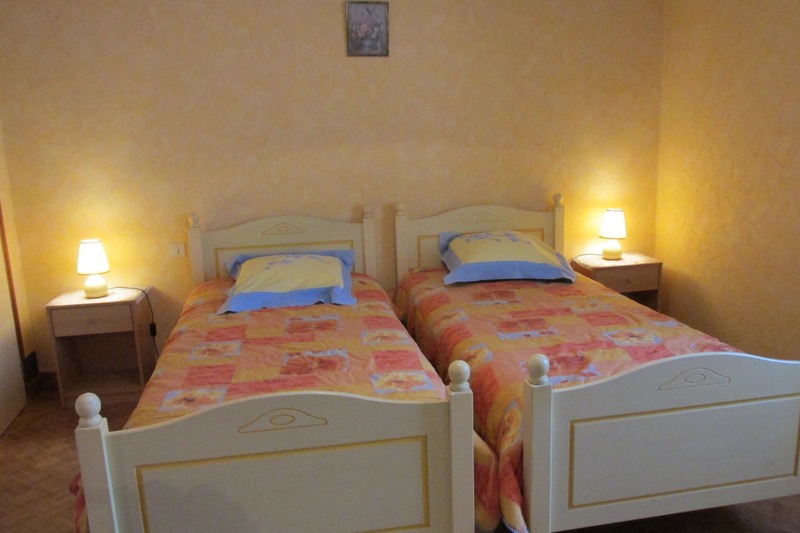 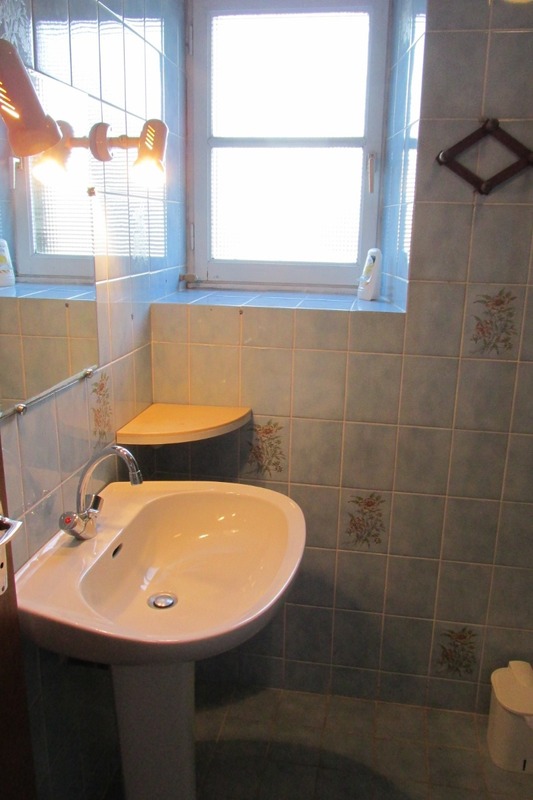 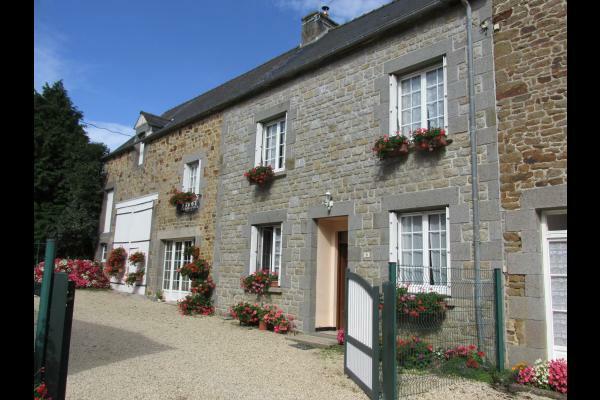 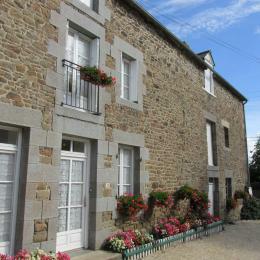 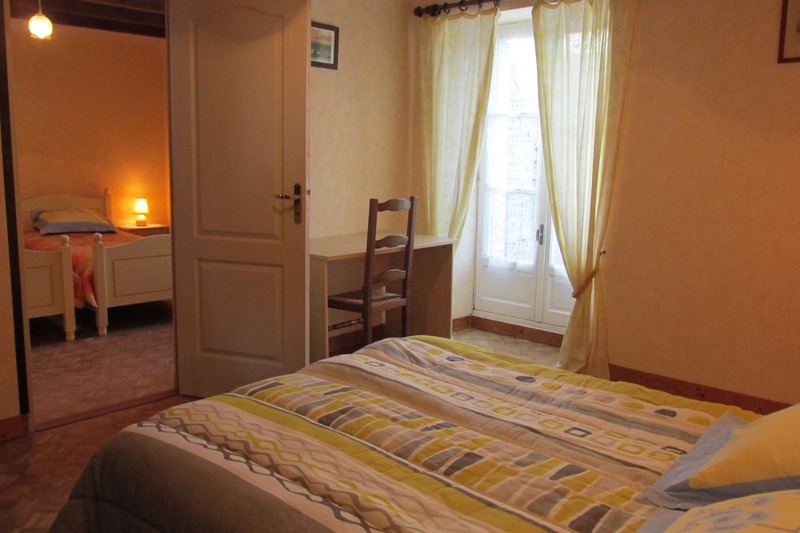 Located 1 km walk from the Rance .12 km from Dinan .19 km from St-Malo. 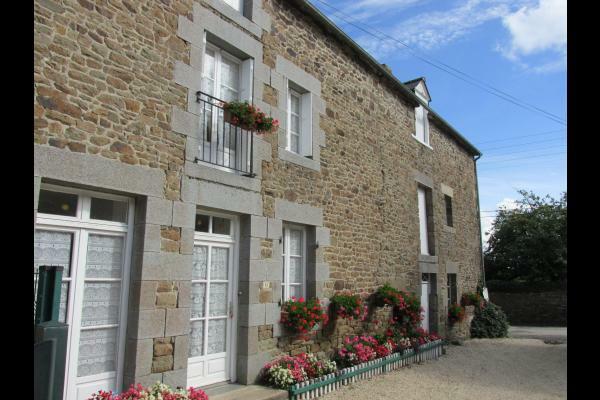 25km from Dinard and the Emerald Coast ... 45 km from Mont St -Michel Please contact Mr. and Mrs. Pommeret directly, preferably by phone, to obtain actual availabilities 48 € per night for 2 people 90 € per night for 4 people.